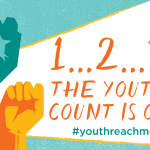 What Is Youth REACH MD? “…Homelessness looks different for young people than for adults, advocates say, starting with the reasons they’re driven there in the first place. Some are homeless as a result of the death, incarceration or substance abuse of a parent, or overcrowding in their homes. Others run away, age out of foster care or leave a juvenile justice facility with nowhere to go. Disproportionate numbers are African-American or gay, lesbian, bisexual or transgender. “They call themselves an invisible population because they look like everyone else,” said Deborah Harburger, a clinical instructor at the University of Maryland School of Social Work. “They blend right in, and yet they’re having to find a place to lay their head at night. Chapin Hall, an independent policy research center at the University of Chicago, reported this month that one in 10 unaccompanied young adults ages 18 to 25 experience homelessness at least once during a 12-month period. At least one in 30 youths aged 13 to 17 also face some form of homelessness without a parent or guardian. 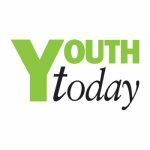 The report, “Missed Opportunities: Youth Homelessness in America,” is part of the research center’s Voices of Youth Count initiative, regarded as the country’s most comprehensive research initiative on the subject. The findings, based on a national survey and in-depth interviews, show that youths in urban and rural areas experience homelessness at similar rates, and that minorities, LGBT youths and high school dropouts are at higher than average risk. 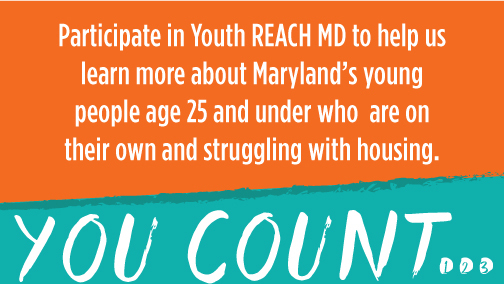 Researchers conducted a similar count throughout much of Maryland for the second Youth REACH MD report, also released this month. They identified more than 2,300 youth as unaccompanied and homeless based on surveys and the number of people younger than 25 who sought local homeless services. Advocates say the number is an underrepresentation, but offers a starting point to better understand the scope of the problem and find policy solutions. State researchers are looking for youths who are lacking a safe, stable and adequate nighttime residence. They included people who are couch surfing or sleeping in shelters, among other situations. The majority were in Baltimore. Are you under age 25 and struggling to find or maintain reliable housing? Your voice matters! Make a difference for yourself and others by helping us better understand the need for youth housing and support services in your community. 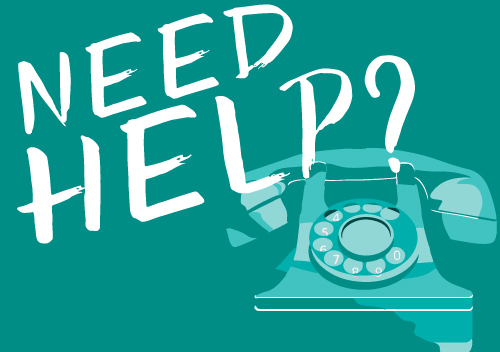 Contact your local Youth REACH coordinator to complete a survey and be connected local with services and supports, or complete the survey on your own online. You count! We have a list of resources to help you. Learn more about Youth REACH MD, how to volunteer, or help someone you know, by contacting us using the form below. Copyright 2017. All Rights Reserved. Site by SPARKS!